Walker Stalker Con - Atlanta returns for YEAR 5! October 27th, 28th & 29th - The LARGEST Zombie Con in the world returns bigger and better! We've heard the things you want more of and we're giving them to you! Over the course of the year, we've got new surprises to bring you and new experiences to immerse you in! For event or ticket related questions, please visit - WSC - FAQ Page. Walker Stalker Con tickets are non-refundable and non-transferable. As well, tickets cannot be applied towards future Walker Stalker Conventions. 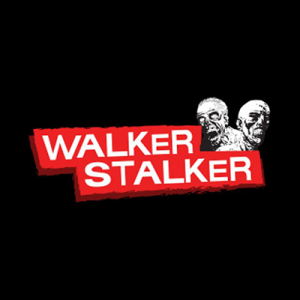 © 2019 ShowClix on behalf of Walker Stalker Atlanta. All sales are final. Tickets are non-refundable.